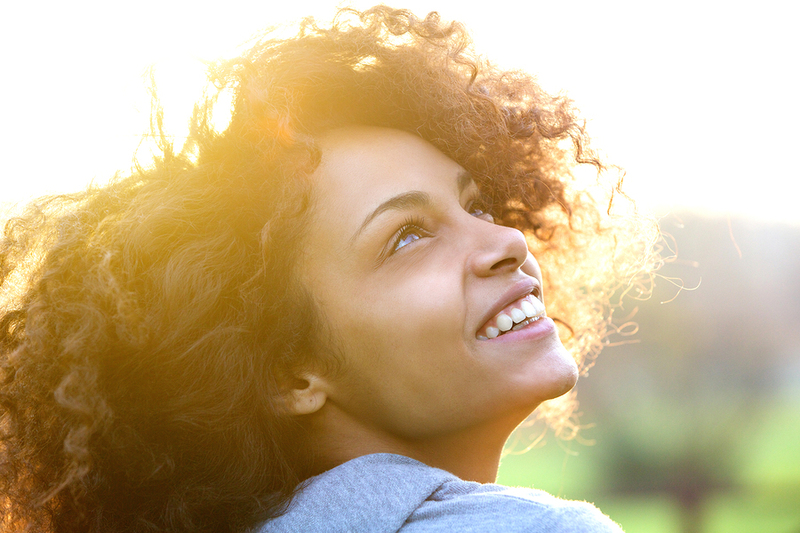 Did you know that maintaining great oral health helps to keep your body healthy too? It’s true! In fact, according to the Mayo Clinic, an unhealthy mouth has been linked to an increased risk of heart disease, endocarditis, diabetes, stroke, memory problems, and other serious health conditions. Luckily, family dentists Drs. Doug and Clete Huhn at Huhn Dental in Orlando, Florida, offer a full range of services to help you maintain great oral health! Most oral health problems including tooth decay, gum disease, and periodontal disease are caused by harmful bacteria in the plaque clinging to your teeth. When you don’t brush or floss, it gives the bacteria an opportunity to release disease-causing toxins. That’s why removing plaque frequently and thoroughly should be a high priority. Brush Properly: Brush your teeth after you eat and before you go to bed. Use a soft-bristled toothbrush with a small amount of fluoride toothpaste. Brush in a circular motion to clean all surfaces of your teeth and along the gumline. You should also gently brush your tongue, which is a common place for bacteria to hide. Don't Forget to Floss: Floss your teeth every day, using either a small amount of waxed or unwaxed floss to clean between each of your teeth. Remember to also wrap around the curved parts of your teeth as you clean down to the gumline, for this allows for a more thorough cleaning. See Your Dentist Regularly: Visit your dentist at least twice a year for a thorough dental examination and cleaning. Your dentist can detect and diagnose dental issues before they grow into large, hard-to-treat dental problems. Visiting your dentist regularly can save you time, money, and stress by keeping your mouth healthy. You deserve a healthy, beautiful smile, and while practicing excellent oral hygiene habits can certainly help, you can’t do it all alone—you need the expert services of your family dentists. To find out more about keeping your smile healthy, call Drs. Doug and Clete Huhn at Huhn Dental in Orlando, FL, today! Are you going through life with yellow teeth, continually wanting a smile that sparkles? 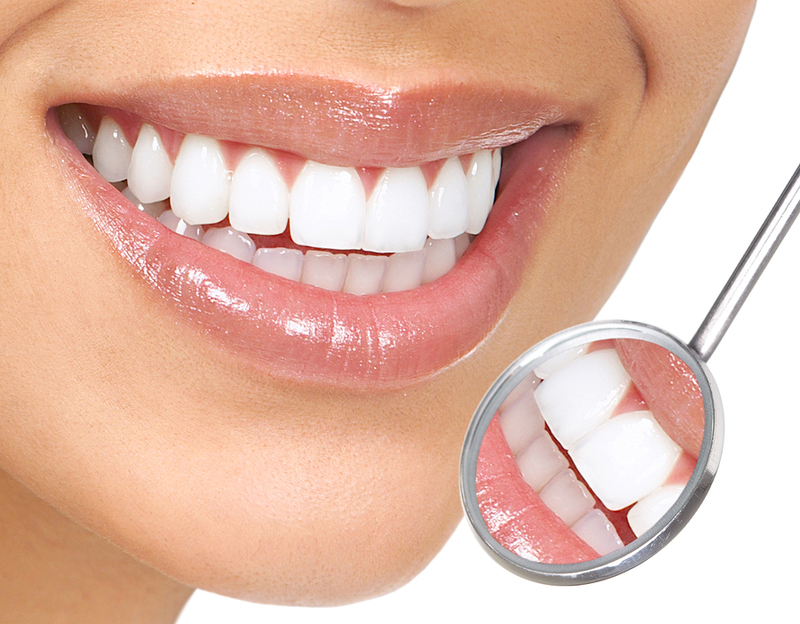 With professional teeth whitening, you can remove years of teeth stains through a safe process. At Huhn Dental, located in Orlando, FL, and led by Drs. Doug and Clete Huhn, we offer professional solutions for people who want a bright-white smile. Keep on reading to find out what teeth whitening can do for you! 1. You will have a white smile. Tooth discoloration can ruin an otherwise perfect smile, and professional teeth whitening is one of the easiest ways to change that. People with bright-white smiles are often perceived as being more attractive and healthier, and that first impression can go a long way! A white smile will boost your confidence, an effect that will carry into the many different aspects of your life. 2. You will get better results as compared to OTC products. You will get dramatic results if you have your teeth whitened by your dentist, especially when compared to the effects from over-the-counter whitening products such as toothpastes, gels, mouth rinses, and strips, which generally leave their users with lackluster smiles. Over-the-counter teeth whitening products can slightly lighten the shade of your teeth, though they take longer and their results are less effective. On the other hand, you can whiten your smile instantly with an in-office teeth whitening treatment. Additionally, if you'd like to whiten your teeth on your own time, take-home teeth whitening treatment also produces very effective results in one or two weeks. Despite our advancing age, many of us still prefer a younger look, and studies show that a healthy-looking smile is an effective way to make adults look younger. What's more surprising is that professional teeth whitening is also found to be more effective in restoring a youthful look than facelift surgery. Who doesn't want to look younger- and better? Ready for a smile makeover? Start your journey right now! Call Huhn Dental's Orlando office today at (407) 422-6281 to schedule a teeth whitening appointment. Are you looking for a way to enhance and improve the appearance of your smile? This is one of the most popular cosmetic treatments we offer here in Orlando, FL, as it is the most effective way to change that fading, yellow smile into a set of radiant, dazzling, pearly whites. Whether you want to whiten from home or come into our office for whitening, we can help you get immediate and long-term results thanks to professional-grade, highly concentrated whitening gel. It’s far more effective than over-the-counter whitening and can even tackle more deep-set stains. This simple and non-invasive dental technique, sometimes referred to as cosmetic bonding, helps to repair slightly damaged, misshapen, or discolored teeth by covering the imperfections with a tooth-colored material that can be molded and contoured to hide everything from small gaps between teeth to chips, discolorations, and jaggedness. No anesthesia, no needles, and no invasive techniques are involved! Have you always wondered how a lot of your favorite actors have such perfect smiles? 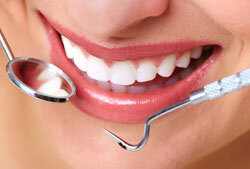 Many of them turn to dental veneers to improve the overall shape and appearance of their teeth. No matter whether you are looking to make your teeth look more even, or you want to cover internal stains that teeth whitening can’t treat, these tooth-colored porcelain shells can be bonded to the front surface of your teeth to give you a brand new smile. Are you an adult who is dealing with a crooked smile? If so, you may be considering your orthodontic options; however, we also understand that braces may not be exactly what you thought you would be dealing with as an adult. Luckily, Invisalign provides clear, custom-fitted aligners that fit over your teeth to realign your smile. Invisalign is completely transparent and provides a discreet way to get the smile you want. Here at Huhn Dental, we take great pride in providing the highest quality cosmetic dentistry in the Orlando, FL, area. If you are ready to sit down and talk to us about what cosmetic dentistry treatment could best fit your needs, call us at (407) 422-6281 to schedule a free consultation. You want a beautiful, white smile; most people do. The question is, should you consider professional teeth whitening? The short answer is yes, but you may still have a few questions. Dr. Doug Huhn and Dr. Clete Huhn at Huhn Dental in Orlando, Florida want to share a few frequently asked questions and answers about teeth whitening. Why is professional teeth whitening better than over-the-counter whitening treatments? Professional teeth whitening treatments use materials that are rigorously tested for safety and effectiveness and are approved by the American Dental Association. Many over-the-counter treatments contain harmful chemicals and abrasive agents that can harm your smile, making your teeth sensitive. What are some of the benefits of professional teeth whitening? A white smile can make you look younger and increase your self-confidence. You know that you are whitening your smile safely and effectively, and at minimal cost. The rapid results of professional teeth whitening also make it the perfect choice if you want to look great for a special event like a wedding, reunion, or even an important job interview. What results can I expect from a professional teeth whitening treatment? You can whiten your smile up to 8 shades whiter, and your results can last several years. In-office whitening; the treatment takes about an hour and is performed in the office. Professional-strength whitening gel is placed on your teeth and the whitening gel is activated with a high-tech ultraviolet light. This is a great option if you want a white smile in a hurry, without taking much time out of your schedule. Take-home whitening; this treatment is contained in a kit, which you take home. The kit contains whitening gel and custom-fit trays with everything you need to whiten at home. This option is perfect for you if you want to whiten your smile discreetly and conveniently, whenever you want. 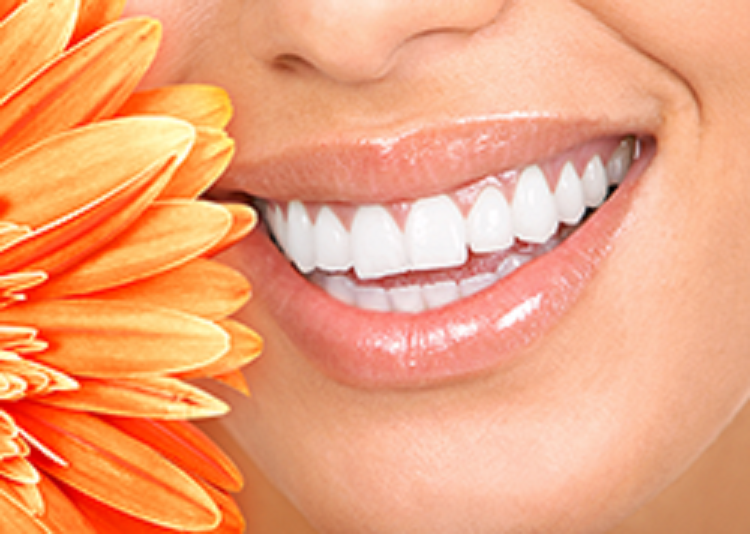 If you want a white, beautiful smile, professional teeth whitening is the choice to make. For more information about teeth whitening and other dental services, call Dr. Doug Huhn and Dr. Clete Huhn at Huhn Dental in Orlando, Florida today! Patients who had their teeth filled decades ago almost always had to opt for metal amalgam fillings. They are a reliable and efficient way to restore lost dental enamel, but they are very dark in color and can change the look of your whole smile. Instead, you might want to talk to a dentist at Huhn Dental in Orlando, FL, about tooth-colored fillings. They can restore your smile without the cosmetic problems that come with amalgam fillings. Fillings are dental materials that are specifically designed to layer into the surfaces of teeth to replace missing enamel. Dentists usually apply this material to a tooth after a cavity cleaning. After the filling material is hardened, it also fortifies the tooth, guarding it from bad bacteria and particles that could cause another infection. This treatment has helped countless children and adults avoid major tooth decay. Why Are They Called Tooth-Colored Fillings? Metal amalgam fillings, the industry standard for many years, look silver or darker in color compared to tooth enamel. They are very easy to see, especially when you open your mouth to talk or laugh. Tooth-colored fillings are shaded to closely match the color of your teeth by your Orlando, FL, dentist so that there will be no potentially embarrassing moments. They are sometimes called cosmetic fillings because they maintain the aesthetic appeal of your teeth. Though tooth-colored fillings don't offer the same level of durability as metal amalgam, they are still very long-lasting. Maintain good dental care habits, including brushing with a fluoride toothpaste, and they will stay bonded for about eight years or longer. One of the most important benefits is that the only way someone would know that you have a filling is if they looked at your dental X-rays. You don’t have to feel self-conscious when having intimate conversations, socializing with potential clients, or eating lunch with friends. After tooth damage or decay, your enamel can be successfully restored by a dentist at Huhn Dental in Orlando, FL, with tooth-colored fillings. Call (407) 422-6281 today to schedule a visit with Dr. Doug Huhn or Dr. Clete Huhn.